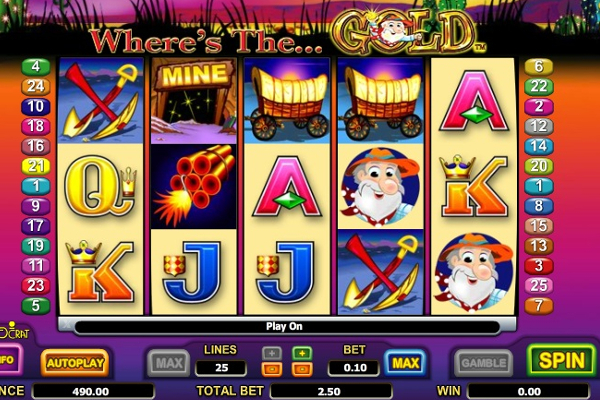 WMS Gaming have become known for their ability to provide unique gaming themes with great bonuses, and a wide range of reward opportunities. 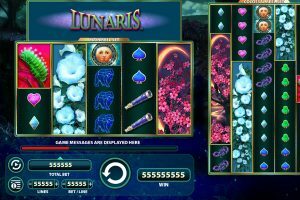 With Lunaris, they have also managed to present a unique theme with the most amazing range of symbols and colours to complete it. Once again, the developer has selected their colossal reel set to feature the game and provide players with the impressive reward capabilities presented by this dual reel layout. 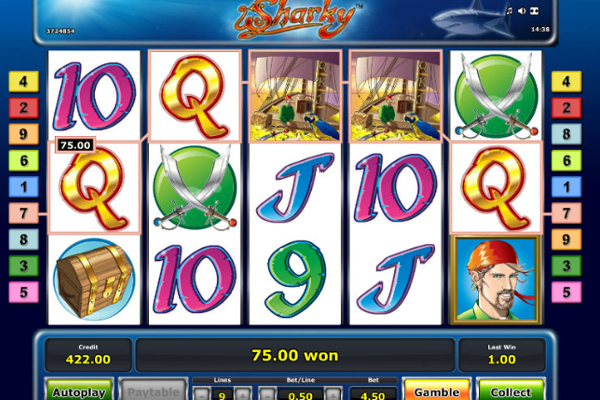 During standard play, the game provides a wide range of winning opportunities with payouts ranging up to 250 coins, which is small when compared to the rewards granted with bonus features. The game layout is represented in the same way as WMS Gaming has done with all their colossal reel set slots. This means you will find 2 sets of reels that provide 3 symbols per reel on the left, and the colossal reels that offer 12 symbols in total to boost winning combinations. The betting options appear in the bottom left-hand corner where wager values and game settings can be adjusted. The background provides a fascinating view of a green moon shining through clouds upon the various flowers and plants at the bottom. The reels include more amazing colours with symbols that consist of various flowers, and star sign symbols to complete combinations. 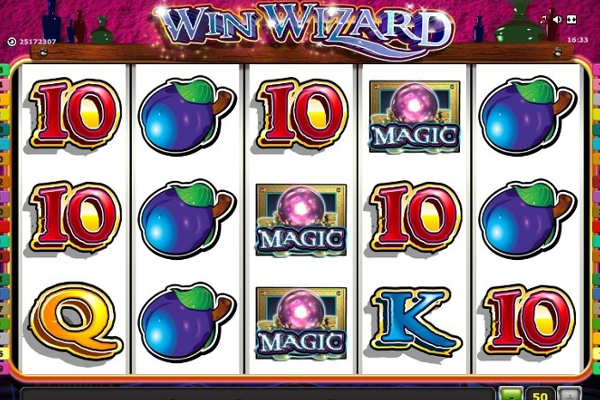 Since the video slot provides colossal reels, players will find WMS have included 100 paylines to ensure every possible winning combination is captured. 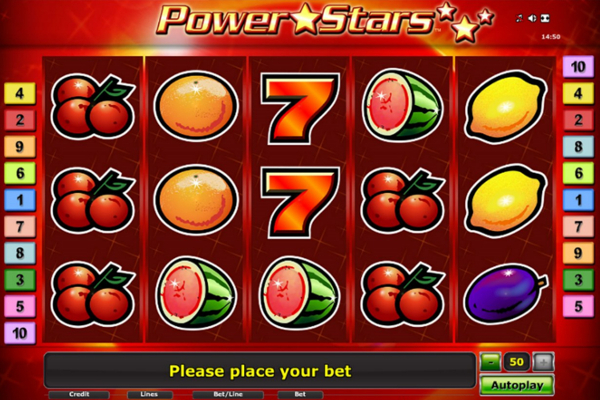 The symbols need to appear from left to right on either, or both reel sets to complete a combination, but has the ability to offer 5 of a kind winnings as both sets offer 5 reels. Symbols can appear stacked, meaning the same combination can be activated 100 times within a single spin. The face in the zodiac wheel will provide rewards as the wild symbol. 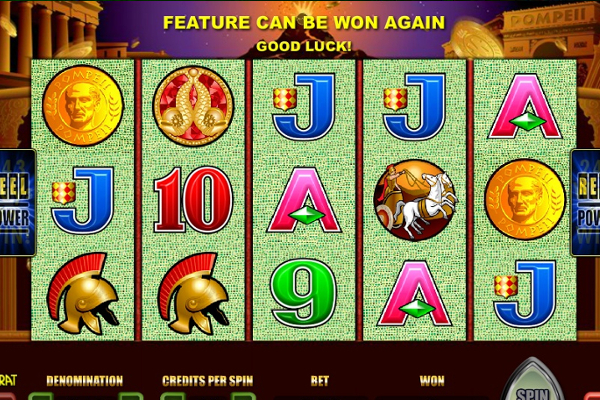 These can appear anywhere on the reels and provide impressive winning combinations, as they have the ability to replicate any other symbols, which excludes the scatters. 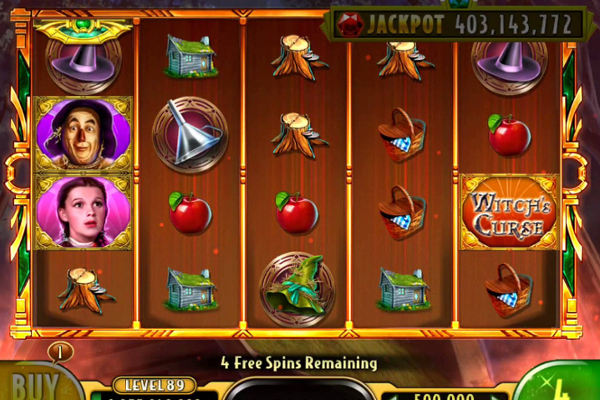 As mentioned, players can also enjoy a full range of bonus features, which starts with the mystery bonus when the green butterfly lands on reels 1, 3, and 5 simultaneously on the main reel set, which appears on the left. The butterflies will represent numbers, which is the number of symbols that will appear on the colossal reels and represent the same symbols. This could add up to a number of massive rewards. The game also includes a free spin bonus feature that will require at least 3 caterpillar symbols to appear at the same time. These symbols can show up on reels 1, 3, and 5 on both reels, meaning a total of 6 free spin scatters can appear. 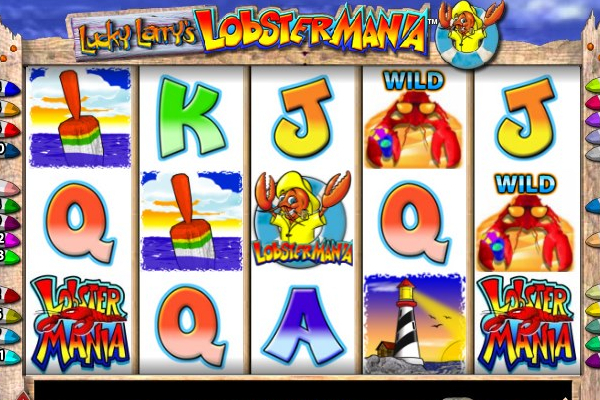 This will reward 8 to 25 free games that are played on a different set of reels, but include the same combinations. 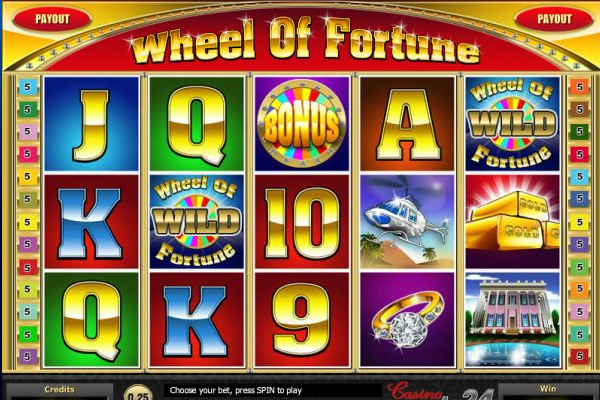 Additional free spins can also be added to the feature when at least another 3 caterpillar symbols appear anywhere on the reels. Lunaris is impressive for many reasons. 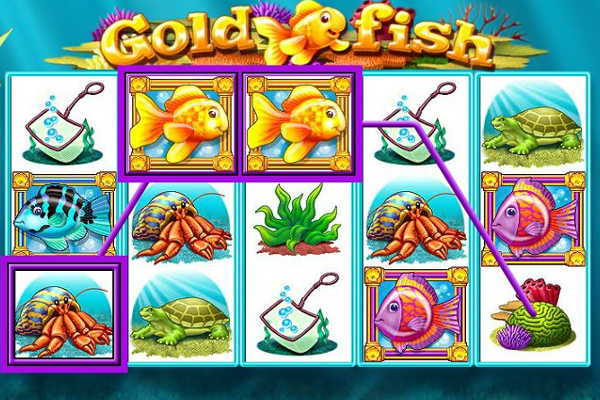 Firstly, the game offers a unique theme and layout in regards to the colossal reels. In addition, they have also included amazing bonus features and winning opportunities for the standard feature. Players can also choose from many bet options, that not only provide low betting options for new players, but also higher bets for high rollers.